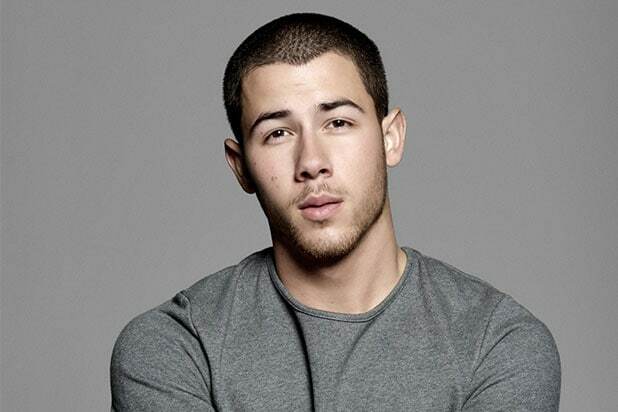 Nick Jonas has signed with WME, the agency announced Thursday. The Grammy-nominated musician and actor will be represented by WME in all areas. 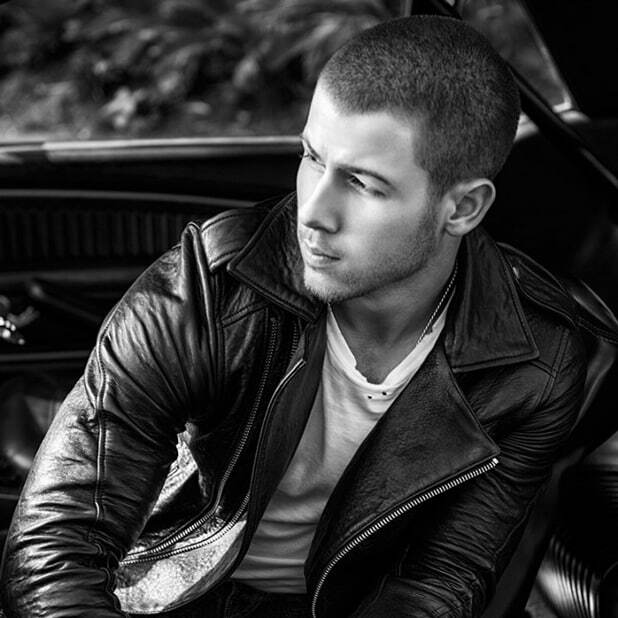 Jonas’ songs include “Close,” “Jealous” and “Chains.” His first solo album “Nick Jonas” entered the Billboard 200, with both of the album’s singles charting the top 20 of the Billboard 100. It was re-released as “Nick Jonas X2” in 2015. He released his third studio album, “Last Year Was Complicated” in 2016. As a songwriter, Jonas is a recipient of the Hal David Starlight Award by the Songwriters Hall of Fame. He’ll continue to be represented by manager Phil McIntyre.